Adding a plant to your home can do more than improve the feng shui. Houseplants filter indoor pollutants, dust, and carbon dioxide from the air you breathe. They also increases humidity in your home, which is great for your skin and respiratory function. And they’re awfully easy on the eyes. But choosing the perfect houseplant comes down to compatibility. After all, you’re embarking on a relationship that may last for years — so a little research is in order. 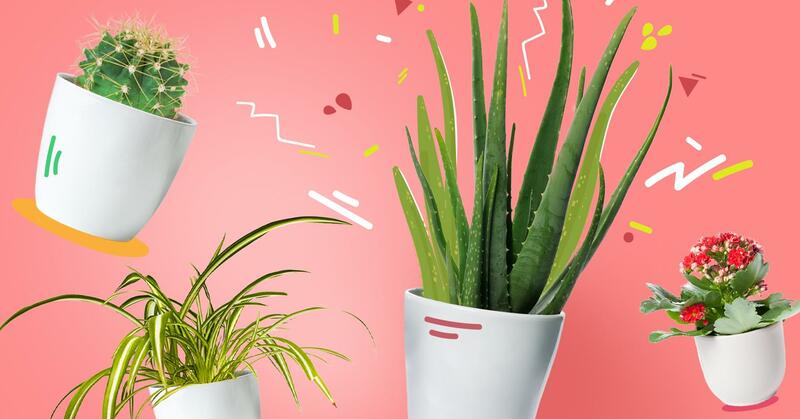 Here’s how to choose a houseplant based on your own personality. 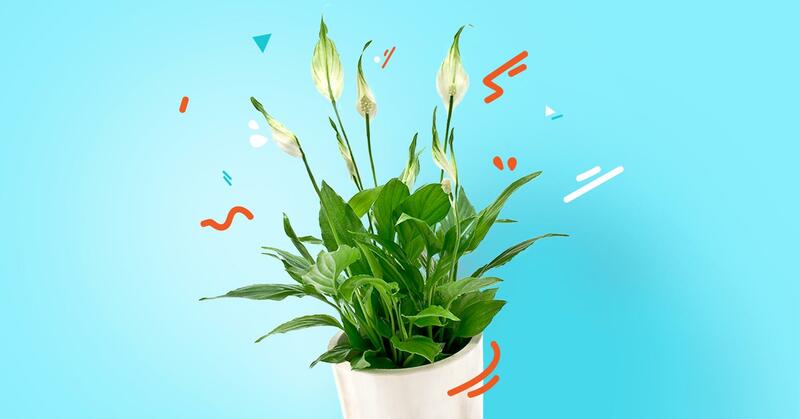 Brighten your space with a snazzy party animal — the spider plant. Don’t worry, arachnophobes, this stripy friend doesn’t really resemble a spider. Spider plants are a hearty breed, growing well in varied light. And if you’re too busy meeting friends for brunch to water spidey, rest assured that it understands and can wait patiently until you come home. 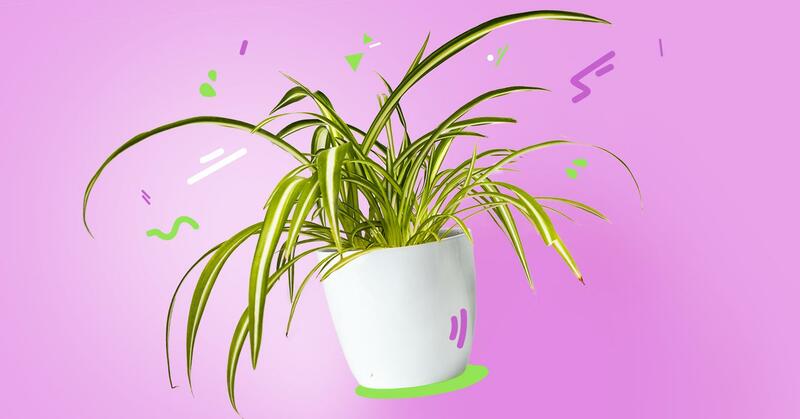 Spider plants love to hang out by your computer, where they can keep up-to-date on their social media accounts and absorb radiation. Spider plants bring the party to their pot, proliferating quickly. You can snip off the baby spider plants and start them in their own soil. 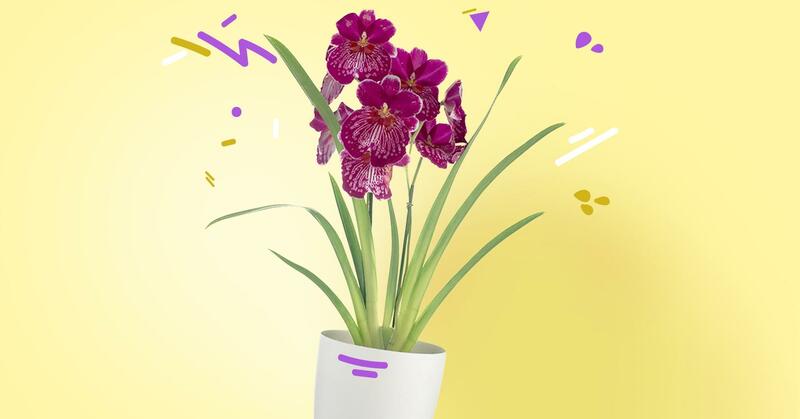 If excellence is your focus, you overachiever you, why not try your hand at maintaining the Miltonia orchid? This colorful beauty has high standards, just like you. Not any old shelf will do — the Miltonia likes it best in diffused light, with no more than a couple of hours in direct sunlight. A moist habitat is a must for this particular, pansy orchid, along with regular fertilization. Miltonia also gets bored easily, so be sure to move it into a new pot every couple of years. 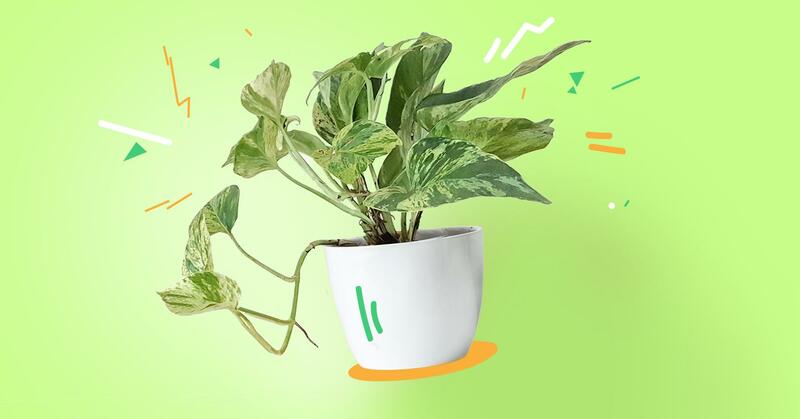 For those who just can’t stay in one place for too long, pothos is a kindred spirit. Like you, wanderer, pothos needs to know what lies beyond the planter. This vine can grow to be more than 10 feet long, favoring indirect sunlight and not too much water (in fact, let the pot dry out completely between waterings). Pothos enthusiasts can encourage the adventurous spirit of the vine with pruning and regular fertilization. For best results, pothos requests a recent atlas and a passport. If the name wasn’t enough to send you into a daydream, the peace lily’s elegant teardrop white blossoms should do it. These ivory flowers can last for months. Peace lily is an excellent air filter, and a natural enemy to mold. It is happy in a shady spot, maybe alongside a well-loved copy of your favorite dream interpretation manual. It enjoys deep-breathing exercises and guided meditation. If making lotion from scratch is your thing, look no further than aloe vera. This long-leafed succulent is a zero-waster’s dream. Aloe pulp, a jelly found within the firm skin of the aloe, can be used in juices or as a balm for burned or irritated skin. An aloe-based wash may help tone and clear the face, and aloe can act as a makeup remover free of harsh chemicals. 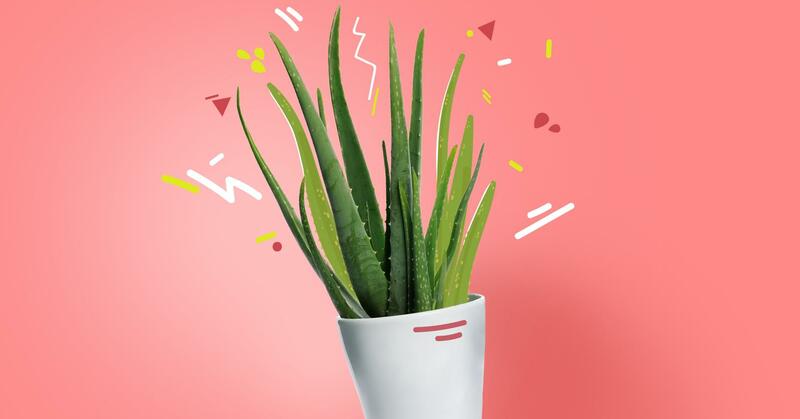 Aloe believes in water conservation as much as you do, and only requires watering every three weeks, or even less, and loves the sunshine, so be sure to put it in a west- or south-facing window. A prickly personality isn’t a problem when you have a barrel cactus to keep you company. Barrel cactus prefers to be left alone, staring wistfully out of a generously lit window and judging passersby. The perfect roommate, it asks politely for a drink of water just three or four times a year, and is otherwise very quiet. This intense little guy is covered with sharp spines, so please don’t show it physical affection. Just ignore it, actually. You are a bright spark in other people’s lives, coming and going on a cloud of positivity. Why not fill your space with someone as energetic as you? 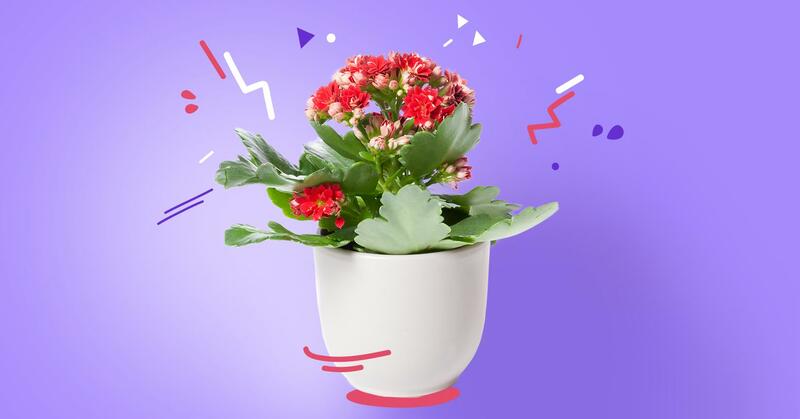 Meet kalanchoe, a succulent who lives on the sunny side, and bursts with long-lasting, colorful flowers. Easygoing kalanchoe may bloom through the summer, but the grey days of December and January have never bothered it, so it often offers some of its most beautiful blossoms in the darkest days of winter. You’ve already got the eight-foot cat tree, an automatic litter box, and the best in crinkly cat toy technology. All you’re missing is some cat grass. Cat grass is easy to maintain — your feline friend will keep the grass trim and neat — with a little regular watering. 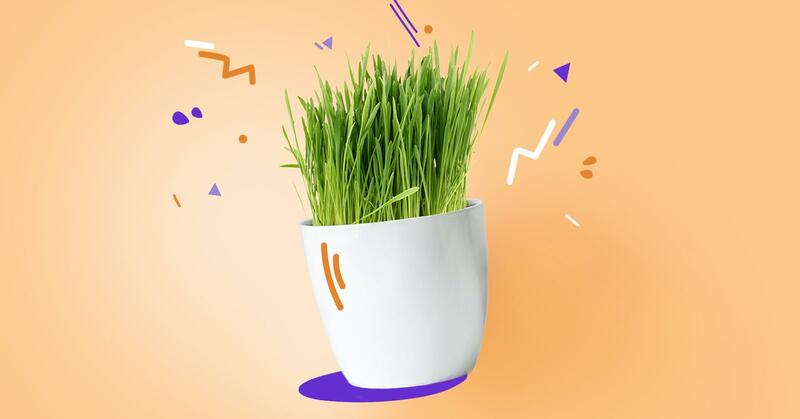 Good for your cat’s digestive system, and looking so full and happy on your windowsill, cat grass is the perfect addition to your Fluffy’s apartment.